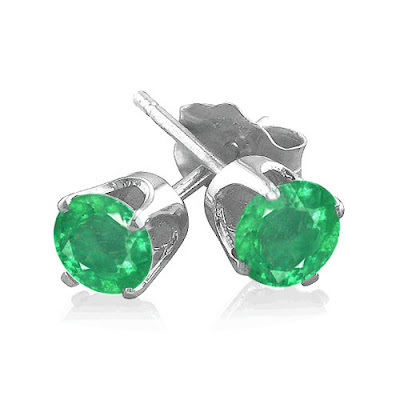 Emeralds are green precious stones that are mined from the ground. They are the premier gems in the Beryl family of stone-rocks. For more than 4,000 years, emeralds have been among the most valuable of all jewels on earth. 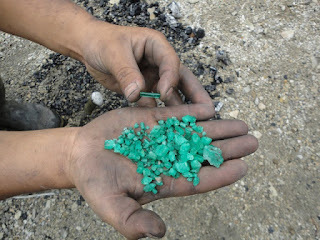 Colombia, located on the continent of South America, is the country that mines and produces the most emeralds for the global market of this product. It is estimated that Colombia accounts for nearly 70-90% of the world's emerald market. While commercial grade emeralds are quite plentiful, fine and extra fine quality emeralds are extremely rare. Depending on their market-value—determined by factors such as size, color, purity, and brilliance—a low to high retail price range of emeralds is estimated as so: Commercial stones are ranged $300.00 to $5,250.00 per-Carat; Good stones are ranged $5,250.00 to $10,125.00 per-Carat; Fine stones are ranged $10,125.00 to $20,900.00 per-Carat; Extra Fine stones are ranged $20,900.00 to $90,800.00 per-Carat. After 50ct the price is much higher and cannot be estiminated, it can cost up to millions per carat. 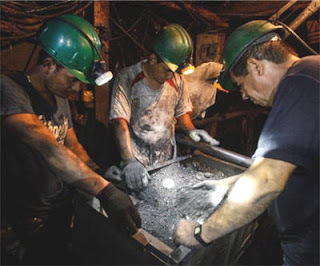 The state departments in Colombia where most of the emerald mining takes place are in the regions of Boyacá and Cundinamarca, both found on the eastern ridge of the Andes Mountains that runs north-south throughout the entire country. Because of the rarity of sedimentary rock found in the emerald deposits of the Andes Mountains, Colombian emerald companies believe this condition to be the reason why Colombian emerald deposits are, "the purest emerald deposits found on earth." Although the Colombian emerald trade has a rich history that dates as far back as the pre-Spanish period, the increase in worldwide demand for the industry of precious stones in the early 20th century has led prices for emeralds to nearly double on the global market. Today, the Colombian emerald trade is engrained at the center of Colombia's civil conflict that has plagued the country since the 1950s. Here you will find some links to my online shops, our specialty is fire agate, mounted in handcrafted jewelry, or you sell rough stones, and shipments are around the world.